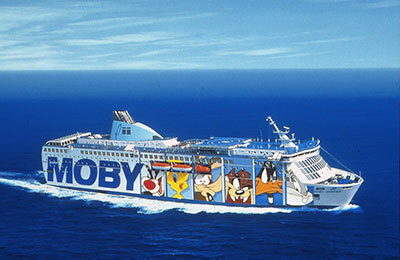 You can use AFerry to book a Moby Lines ferry to Italy and the islands of Corsica, Sardinia and Elba. Moby Lines boasts 130 years of tradition and maritime transportation experience and their ferries offer the highest levels of comfort and service. AFerry always has cheap prices for Moby Lines ferries and the latest special offers. 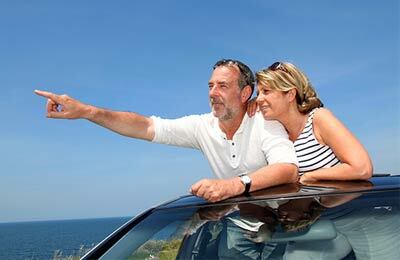 You can use AFerry to book Moby Lines ferries to Piombino, Civitavecchia, Bastia, Olbia, Porto Ferraio and many more! For all Moby Lines routes and the latest prices and sailing times see below. Click on your ferry route for a detailed timetable. Moby Lines ferries have a wide range of facilities on board. All Moby Lines ferries have children's play areas, games rooms and restaurants serving a range of delicious regional and international cuisine.. An excellent range of cabins and seating options are also available for your comfort. On board some Moby Lines ferries, you will also find additional facilities such as a swimming pool, a la carte restaurant, pizzeria and bars. 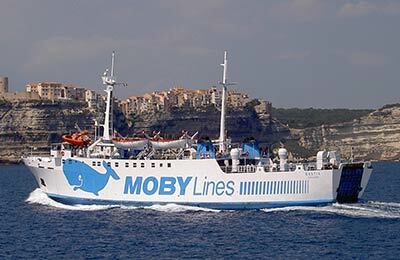 Moby Lines operates an extensive fleet comprising conventional ferries, cruise ferries and fast cruise ferries. Since 1994, every Moby Lines ferry has been recognized with the Safety Management System which assures safety, quality and respect to the environment. Whether you use the Moby Lines Piombo Portoferraio ferry service, Moby Lines Bastia Genoa ferries or the Moby Lines Olbia Civitavecchia ferry route, you are bound to have a relaxing and enjoyable journey with Moby Lines ferries. You can book your cat or dog on board a Moby Lines ferry with AFerry. Just choose your route and then select the number of cats or dogs you are sailing with. Pets on Moby Lines are restricted to vehicle decks and external areas of the ferry. They are not allowed inside. 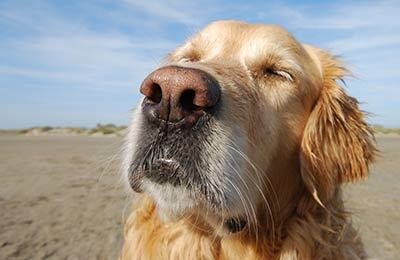 Dogs must remain on a lead and be muzzled at all times. How long before departure should I arrive for Moby Lines? Check-in is at least 30 minutes prior to departure for Foot Passengers, and 90 minutes prior to departure for all other passengers. Quick journey and helpful staff. Extremely difficult to find ferry terminal in Livorno. Spent over an hour being sent in different directions around the port area. GPS Co-ordinates would have been helpful. Once found, the port facilities were very good. The ferry and staff were fine but being required to vacate cabins 2 hours before arrival at 6am (nearly 3 hours as running late) was not good.